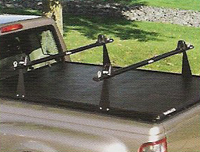 Hauler Racks - Tonneau Racks, Tonneau Cover Racks. 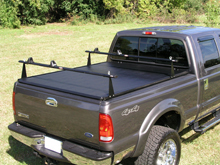 Click Here for “Compatible Tonneau Covers”. 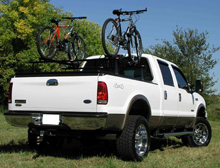 Combine the benefits of a tonneau cover and a heavy duty roof rack with the NEW Hauler UTR & STR tonneau rack system. 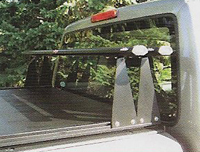 This product is made for or to work in conjunction with over the rail tonneau covers. 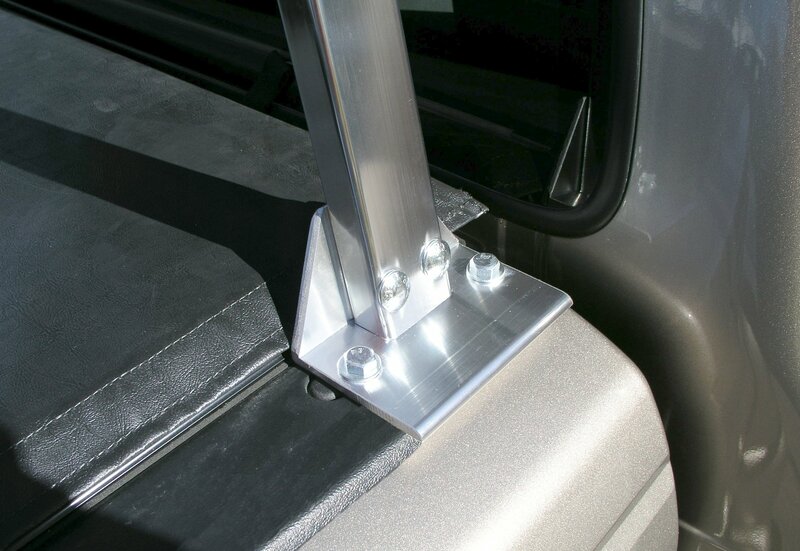 This innovative product greatly increases the storage capacity of your truck by providing an additional level of storage above the tonneau cover. With its unique design, all of your cargo is easily accessible. 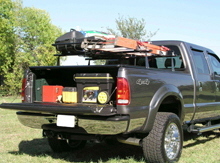 Simply roll up the tonneau cover to gain access to the truck bed. No need to remove the rack or its contents. The Hauler Universal Soft Tonneau Rack (patent pending) works with new and previously installed “over the rail” soft tonneau covers. Features a 300 lb load capacity. 10” (Sport) or 24” (Utility) or 27” (Utility) uprights. for storage when not in use. Designed to be extremely rugged, but also rich in styling. Perfect for industrial or recreational applications. are owned by their respective company's.